November has arrived in Marina del Rey and even though the temperatures are still screaming SUMMER, the calendar doesn’t lie—it’s autumn time! And since this is your very first fall in your new Shores apartment, you should celebrate with some beautiful seasonal décor. The great part of autumn decorations is the warmth it brings to a space… the colors, textures and scents that give you (and your guests) a cozy, downright welcoming feeling the minute you walk through your door. And it really doesn’t take much to add a touch of the season to your décor. Here are five easy ways to achieve the perfect fall look at Shores. The easiest way to bring some seasonal sweetness to your pad is with flowers or leaves. Fall foliage in yellows, oranges and reds are the perfect combination. 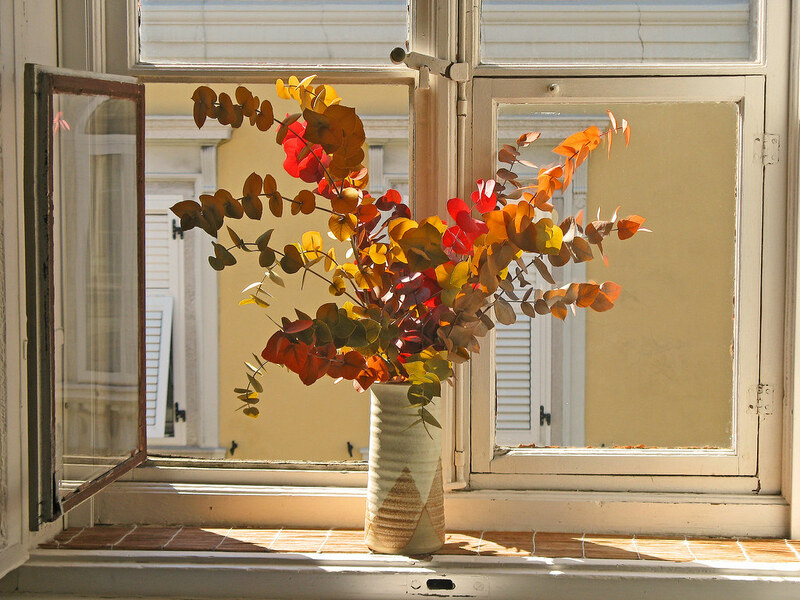 Another big trend this fall is branches in vases. It sounds bare and basic but the effect is cozy and quite beautiful. If you don’t feel like seeking out the perfect branch, you can also buy artificial branches like Pottery Barn’s lovely Faux Red Berry Branch. Add warm-hued accent pillows and throws to your living room scheme for an instant autumn transformation. An orange throw with a pattern like Chevron or a sleek goldenrod pillow not only bring in fall colors but also gives your space a modern, hip edge. There are more ways to invite the outdoor autumn beauty in then simply flowers. Add a bamboo runner to your table, home accessories like DIY fallen leaf candles and a chic set of coffee table bowls filled with almonds, walnuts and dried berries. Use nature for art inspiration and you’ll create a truly Zen space. One great way to accomplish this is to press fallen leaves until dry, and then place them between two pieces of glass, secured by linen book cloth tape. The end result is simple and stunning. It’s amazing how much one rug can freshen up your entire room design—but it can! Choose browns, oranges, golds and reds and you’ll instantly feel the glow of the season in your Shores pad. Are you going to freshen up your fall design? Share your decorating ideas and let us know how you’re planning to autumnize your Shores apartment! This entry was posted in Shores Lifestyle and tagged Autumn Decor, Fall Decorating, Shores decorating, Shores Floorplans on November 11, 2013 by Susy. “On a clear and starry night, Halloween is such a fright, witches roam and goblins too, then home to bowls of pumpkin stew!” Happy Almost Halloween! Your first Halloween at Shores is approaching and if you’re one of the 170 million Americans who love celebrating this devilish holiday, then you have got to go all out. Number one on the agenda is transforming your awesome Shores apartment into a total Halloween playground…and boy, do we have the ideas to help you in that department. From spooky décor to creepy (but delicious) food, we’ve got ideas that will help you make your first Shores Halloween something to remember! Let’s start with the most traditional of Halloween traditions: The Pumpkin. First off, you of course need to carve a few pumpkins (and bake the seeds to perfection). If you want to impress your party guests (or just yourself), work off some pumpkin patterns for an amazingly professional look. Other cool ideas include making your own spider pumpkin candleholders (mini pumpkins, tea candles, pipe cleaners and you’re done!) or carving a jack-o-lantern with a spooky smoke effect. If you want to be green in your Halloween decorating adventures, shrunken heads are a fun way to go. 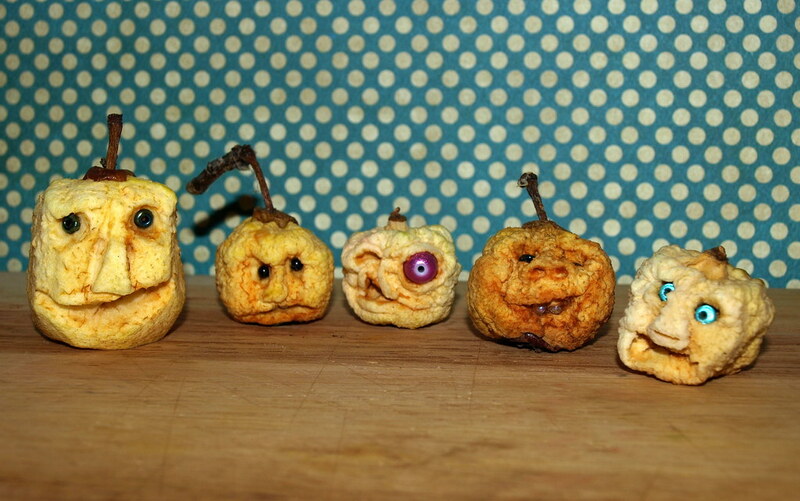 Just use your carving skills to make faces in the peeled apples, let them dry out and ooooooh do you have some super EEK-worthy accent pieces. Use them as place card holders at a Halloween dinner or float them in water as a centerpiece—whatever you choose to do with them, they’ll definitely creep your guests out in just the right way. If you want a truly eerie ambiance to your décor, you need to pay attention to details. Try faux cobwebs, black lightbulbs and glow-stick spiders to get the chills running up your guests’ spines, then top it off with a “Psycho” shower curtain for added giggles and just a touch of kitsch. Halloween is all about treats, so have some fun and get creative. Sure, have some mini Snickers and Peanut Butter Cups around, but a few imaginative desserts will put your Halloween delectables over the top. 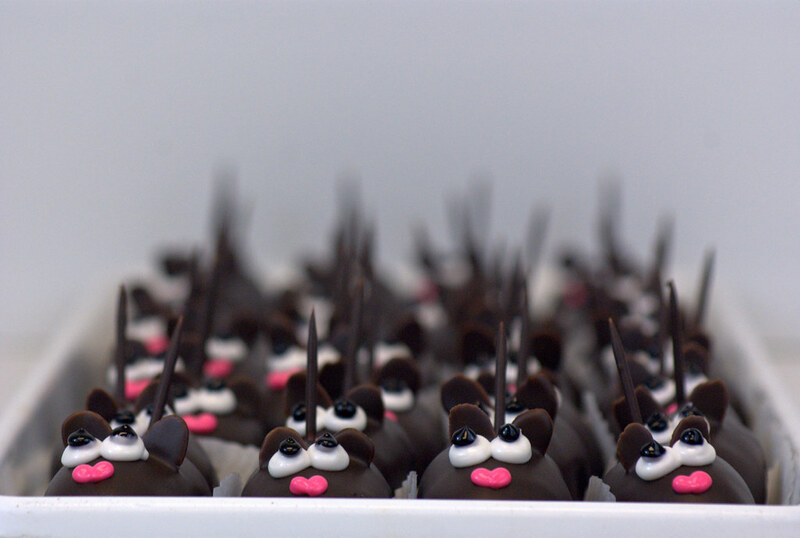 A few choice options are Chocolate Mice, Wicked Cupcakes and the gross (but supremely yummy) Kitty Litter Cake. A cocktail or two goes great with ghosts and goblins, right? But your Halloween deserves more than the usual. Try something different like Dark and Stormy Death Punch, a Chocolate Malted Martini, or the ever-popular Zombie. 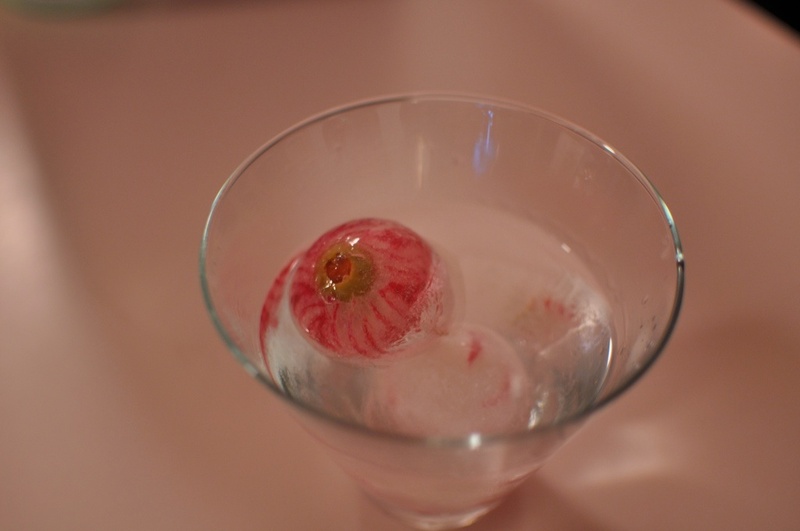 For non-alcoholic cocktail options, try the crimson-colored Vampire Blood Drink. To make your cocktails even more ghoulish, add adornments like plastic spiders or zombie drink coasters. What are you planning for your first Halloween at Shores? Are you decorating? Having a party? Trick or Treating? Let us know! This entry was posted in Shores Lifestyle, Uncategorized on October 9, 2013 by Susy.